Quotes are FREE. Please allow 48 hours for our staff to respond to your inquiry. Our standard turnaround time is 2 weeks from the time of payment processed. Orders often take 1 month from time of inquiry to completion. You can reach us with any questions or concerns at mplsbandshirts@gmail.com. You can use this box to describe what sizes you'd like. Consider how many XS, S, M, L, XL, XXL etc you will need. Standard sizes are S-XL, XXL and larger are additional cost. Please note: not all brands carry XS, Talls, etc. Youth sizes are also available. What does your design look like? Will your design be printed on the front of the shirt, the back? Is it one ink color? Two? 90? Tell us about it. What's your budget? Let us know! If you're on a tight budget, we work with you to find something to meet your needs or let you know where you can save money. Anything else we should know about your design that wasn't asked on this form? Your options here will affect the price of your quote. Please note that any changes made during the final ordering process will affect the quoted prices. This quote is free. 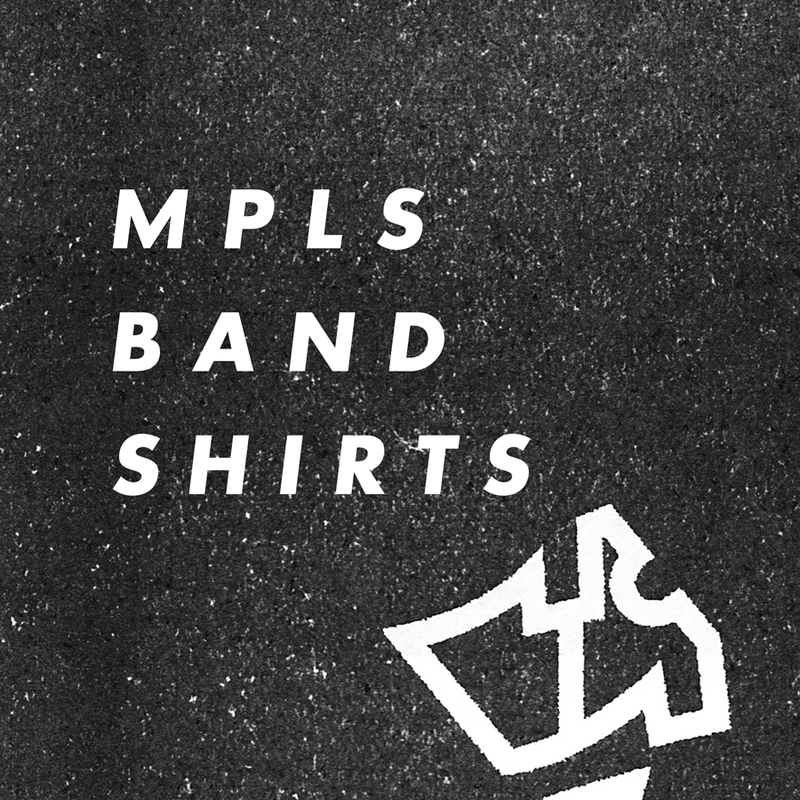 Your order will not begin until you have made a full payment or arranged for a payment plan with MPLS Band Shirts. We'll be in touch with a quote for you ASAP, we aim to reach everyone within 24 hours. If you have any questions feel free to call or e-mail anytime: mplsbandshirts@gmail.com or 612.205.7843.